Who is Moore Pediatric Therapy? We are a multidisciplinary practice founded in 2008 with the vision of providing a continuity of care model for all individuals and their families needing developmental therapies. Our highly trained, licensed therapists have advanced degrees in their areas of specialty with ongoing continuing education to advance their knowledge in pediatric skills. At Moore Pediatric Therapy we focus on the potential of each child and encourage and promote parental partnerships with each therapist. Occupational therapy is the use of purposeful activity to maximize the independence of a child. 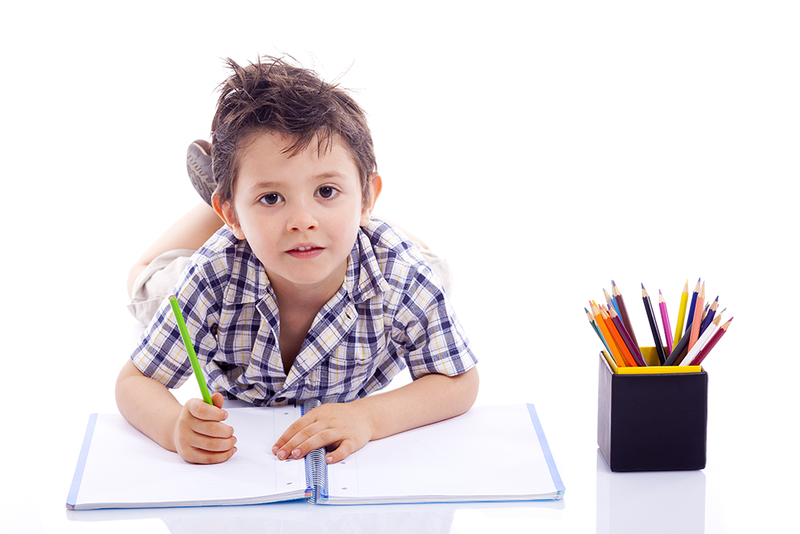 Speech-language therapy is the treatment for childhood speech and/or language disorders. Physical therapy works to restore, maintain and promote optimal physical function. Special Instruction is provided for infants and children up to age 3 to assist with acquiring developmental skills in physical, cognitive, communication, social/emotional and self help areas.